Wow – the end of first quarter of 2019 is almost here! Hopefully you are hitting your revenue goals so far, and utilizing all the innovative technologies and practices to more effectively service and grow your customer base. This week’s Small Business Accelerator is packed with solid ideas and content to strengthen your marketing and branding efforts. I’ve included a few practical management and operational tips to improve the bottom line of your business. And of course, I’ve added a few pieces on startups (including “How to Start an Etsy Shop”), along with entrepreneurial success stories. By the way – Happy St. Patrick’s Day! May the luck of the Irish be with you throughout 2019! 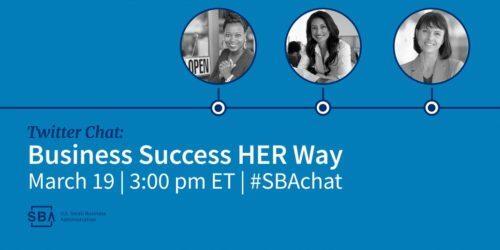 SBA is hosting a #SBAchat to review and discuss tips and resources for women entrepreneurs. 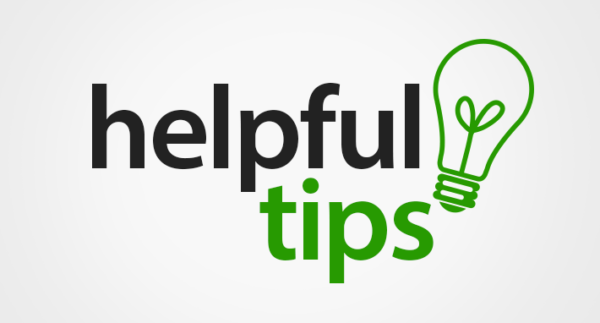 People retain only 10% of information they hear or read. But include a relevant image with that same information, and they’ll remember 65% – even 3 days later. Register for FREE or learn more about the webinar here. April 15th will be here sooner than you think! You have tax questions. SCORE’s experts have tax answers. Join SCORE for this LIVE Q&A session with certified CPA and small business tax expert Micah Fraim. The hour will be dedicated to answering your tax-related questions and concerns, especially with the new tax law changes. He will also offer tax advice you can implement throughout the year. You can submit questions during registration and during the LIVE webinar. Learn more or register for FREE here.